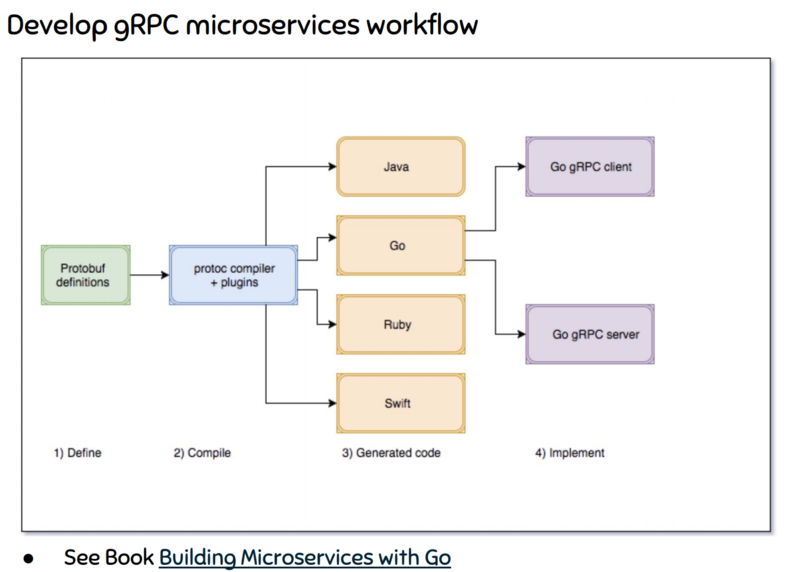 How to use etcd service discovery with gRPC in Go? 3.0.2. 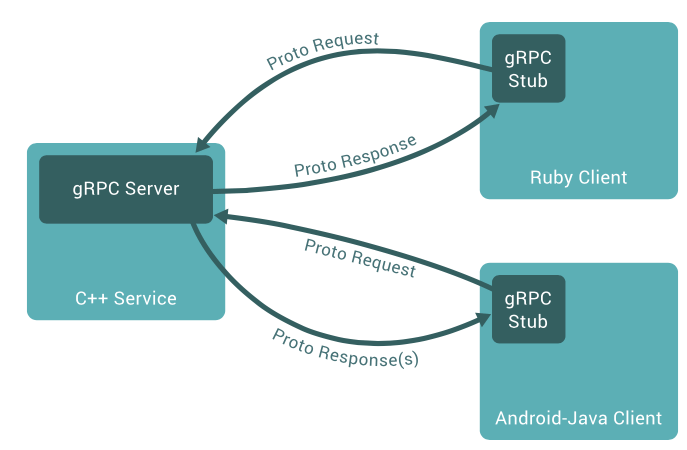 1.2 什么是 gRPC ?